Under Armour / MyFitnessPal is looking for members in specific metropolitan areas who have found personal success with the help of the MyFitnessPal and/or MapMyFitness apps. 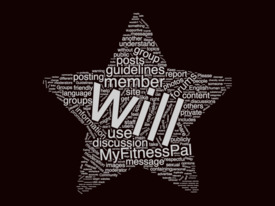 We are seeking community members who are wiling to share their story publicly on the MyFitnessPal blog to help inspire and motivate readers. If you are interested and live in one of the above locations, please fill out this brief questionnaire for our team to review and follow up.